Ironically, a lot of this nonsense comes from people and institutions that preach the importance of adaptability, flexibility, and quick response, but who haven’t changed their own tune even after events like the 2008 financial meltdown. That catastrophe should have shown that growth and innovation just because that’s what organizations are supposed to do is neither sensible or infinitely sustainable. So as my little counter-response to this ongoing carnival of hype, let me draw your attention to two articles in this week’s New York Times magazine which illustrate quite beautifully how organizations who deliberately choose not to change can survive and succeed. 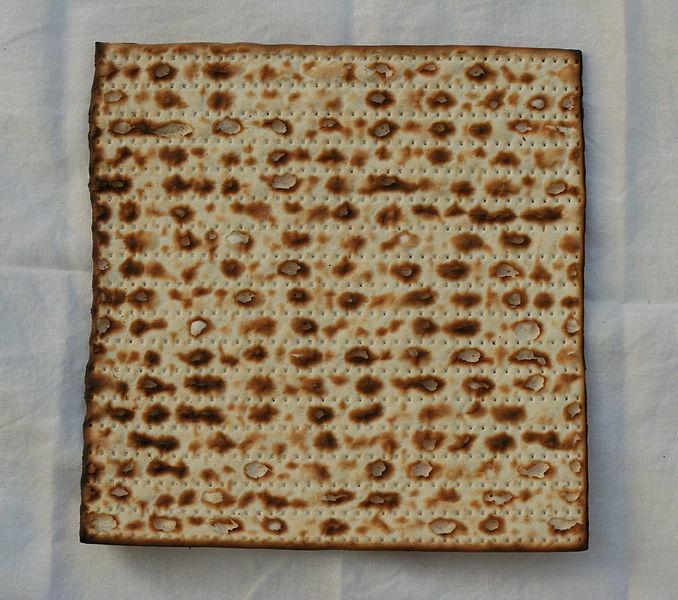 The first article, by economist Adam Davidson, analyzes the two major companies that produces matzo bread, the unleavened bread traditionally eaten in Jewish households during the Passover festival. The smaller company, Streit’s, has been operating since 1925, even though its larger and newer competitor, Manischewitz, has larger manufacturing capacity and more product variety. The competition between the two companies is intense because of the seasonality of their business. Matzo bread has one major sales period each year, around Passover, so both companies must sell most of their yearly output during that time. Davidson explains how Manischewitz has attempted to take over the matzo bread market by building a huge state of the art factory, including a 150-foot-long oven which can process 30 tons of matzo a day. Manischewitz also makes matzo-related products that no other matzo producer makes, such as organic matzo and sesame-seed matzo crackers. However, Streit’s is very conscious of serving their loyal customer base. And so they manufacture their product the same way it’s always been manufactured, because that’s what works for them and for their customers. Streit’s factory has never changed location; their recipe uses the same ingredients it has always used – including New York City tap water – and the factory even uses the same oven that was installed when the factory was originally built. Davidson tells us that even though resource costs are increasing, the company’s owner (the founder’s great-grandson) intends to keep doing things the way they have always been done because otherwise “Streit’s would be acting disloyal”. And if that means reduced profit margins, so be it. Davidson describes the company as “stuck, but happily stuck” and adds, “The friction of tradition has already kept the company alive decades longer than comparable businesses”. The cover headline for the other New York Times Magazine article also emphasizes tradition: it says Robert Caro is a Dinosaur, and thank God for that. 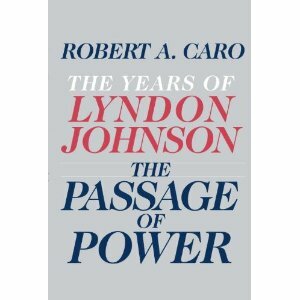 Historian Robert Caro is about to release the fourth volume in his multivolume biography of US President Lyndon B. Johnson. He started this project in 1976, but – despite the transformative changes in the publishing industry over the past 40 years – his work methods haven’t changed. If we think of Caro as an organization, we can draw a parallel to Streit’s. While other authors and publishers are using newer and more technologically advanced production methods, Caro hasn’t changed how he does things, because his way of working produces the best product (book) for his loyal customers (readers) and meets his own exacting standards. The article explains that, while researching archival material, Caro takes notes by hand, and then indexes his handwritten notes in looseleaf notebooks. All his reference material and writing outlines are on paper. He writes multiple handwritten drafts on pads of legal paper, editing throughout, and then types a draft on his typewriter and edits that in handwriting. Astoundingly, his work office does not contain a computer – even more astounding when you think about the amount of typing and handwriting in creating a manuscript that is so long the editor takes out 350,000 words. The only concern about his work that Caro expresses in the article is that at age 76, although he is in excellent health, he hasn’t yet finished the Johnson biography (but he admits he has another project in mind if he does finish this one). Personally, having done some research involving organizational history, I really appreciate and respect the way Caro works. To really get historical data, you can’t just cut and paste from Wikipedia, or make lists of chronological facts. When you engage with the data and take time to think about what’s happening in it, that’s when the stories and the patterns emerge. I’m sure there are people who have to adjust their own work to accommodate how Caro does things – e.g. at some point in the production process, someone has to create a Word file from his typewritten manuscripts – but if he was forced to work in a different way, his books probably wouldn’t be as epic as they are. And that would be a shame. But ultimately, in addition to the novelty of organizations going against conventional wisdom, what is most striking in both of these stories is Streit’s and Caro’s pride in their work and their product, and the enjoyment they get out of working the way they do. I love this quote from Caro: “How do these things happen? You just start in the belief that it’s all worth it, and before you know it, it’s 500 years later and you’re doing the notes on the 43rd volume.” If more people and organizations rejected the pressure to change, and instead identified what worked for them and committed themselves to it, maybe the world of organizations and work would be a happier place. ← Strikes and Lockouts Are Bad. And Your Point Is…. ?